Bayside Smash Repairs is committed to the ultimate aim to get your car back on the road in the shortest possible time. Once associated with us, you can be sure of getting only the superior quality services through the highest quality products. 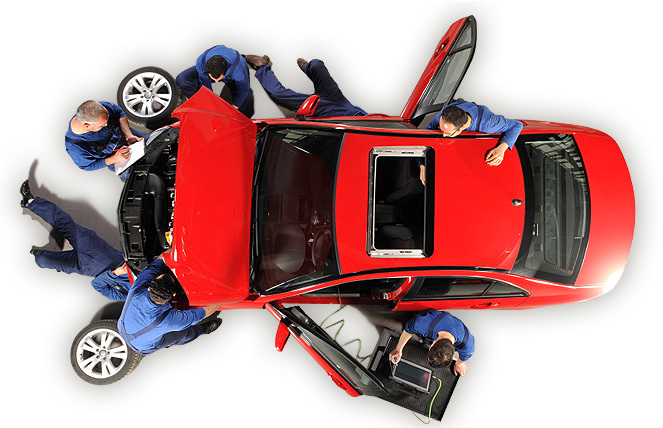 Our car repair technicians repair your car to a great accuracy and perfection. BSR is a motor vehicle accident repair specialist and provides excellent smash repairs. We have a completely equipped workshop to provide you with the latest technology crash repair services. We also sell new car batteries for all makes and models to take care of your car startup issues. 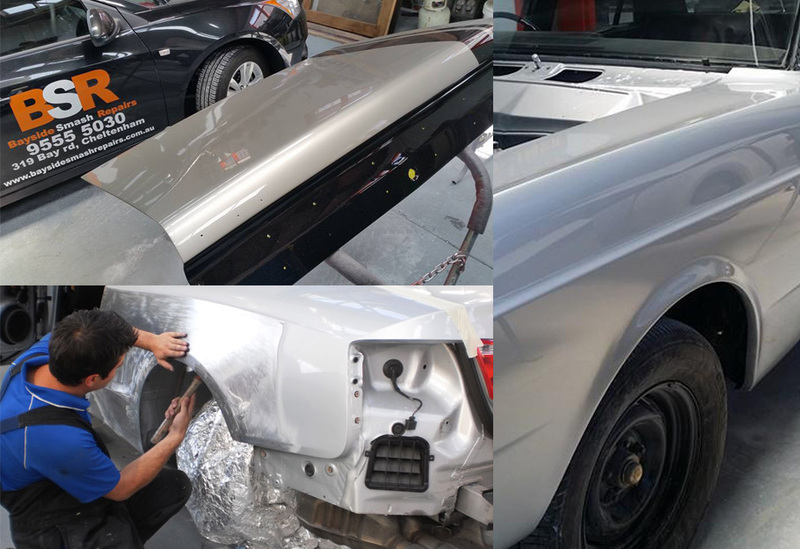 We are leading panel beaters and paint repairs centre in Victoria. We are known for quality car detailing services. we have a range of smash and accident repair services for your car. our skilled professionals ensure that your car is back on the road in a perfect condition. Bayside Smash Repairs offers hassle-free and prompt assistance to you when you need us the most after an accident. Being located in Melbourne, we build up genuine relationships with all customers in order to ensure spectacular results with happy faces. Even though, what can be a daunting task is finding a refinishing service provider that provides a professional service, quality finishes and excellent service each time. 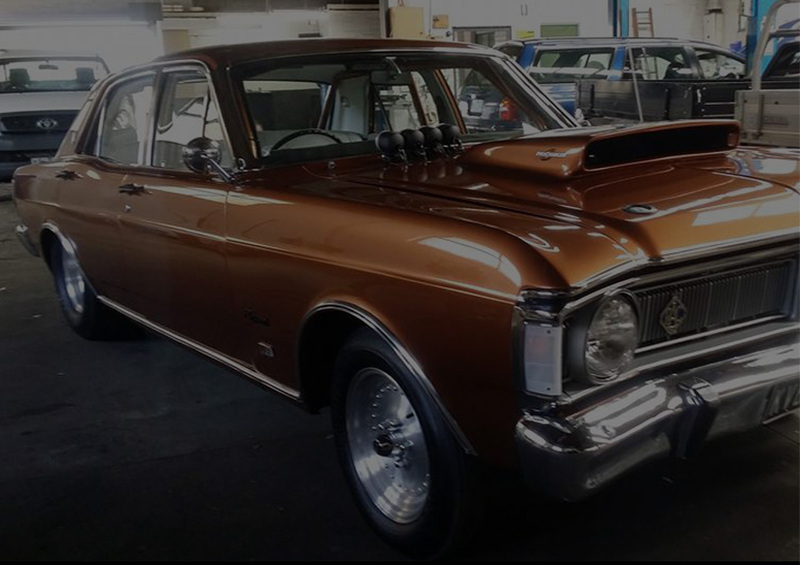 At Bayside Smash Repairs, we pride ourselves on providing best customer service in car smash repairs and also now evolve as high quality painting and refinishing services in Melbourne and strive to always delight our clients. We have skilled and trained technicians to work on your car and make them look exactly how you would like it to appear! All services are backed-up with written guarantee plan. We always go above and beyond for our customers to provide them with exceptionally good service in different suburbs – Moorabbin, Cheltenham & Brighton.